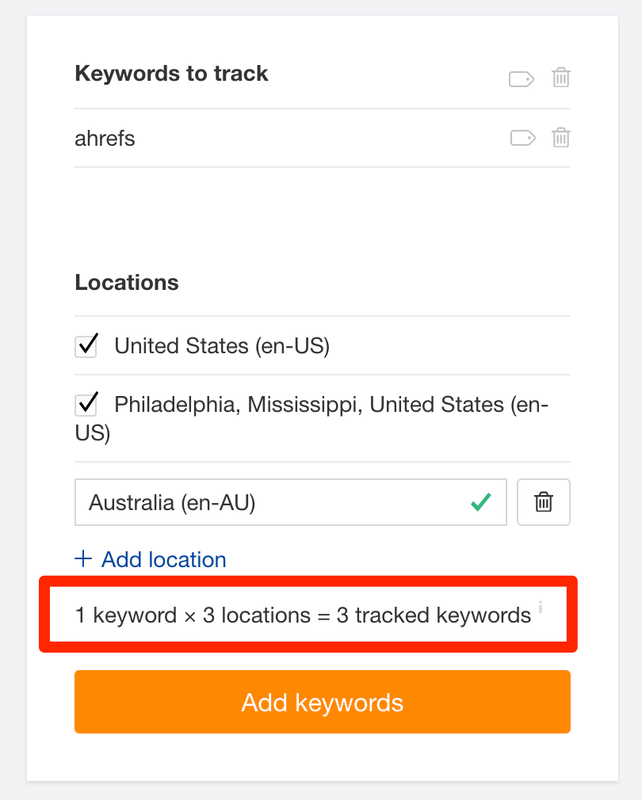 If you wish to change locations for the keywords you're currently tracking, you will have to delete the keyword and re-add it with the new location. In this case, all historic ranking data for the keyword will be lost. 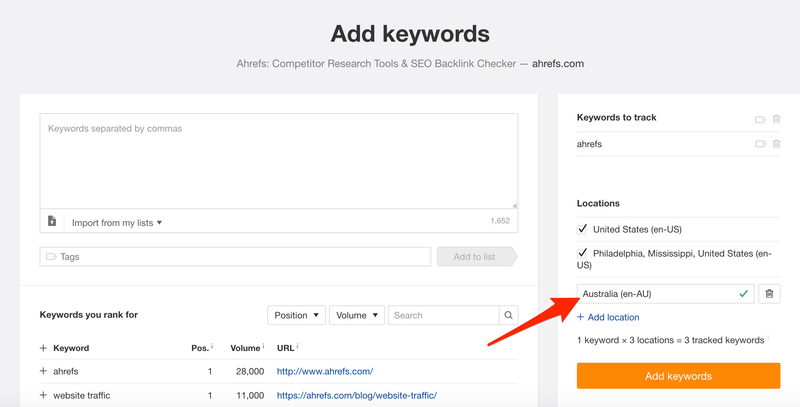 Rank Tracker will begin tracking again from the moment you re-add this keyword with the updated location.